Complex says: Sanyo has always produced great quality phones and the Taho only adds to its legacy. Complying with the Military 810F spec, the handset is built to endure water, dust, vibration, and any other hazardous conditions and materials. It can even withstand being run over by a car numerous times—we don’t advise you do so. 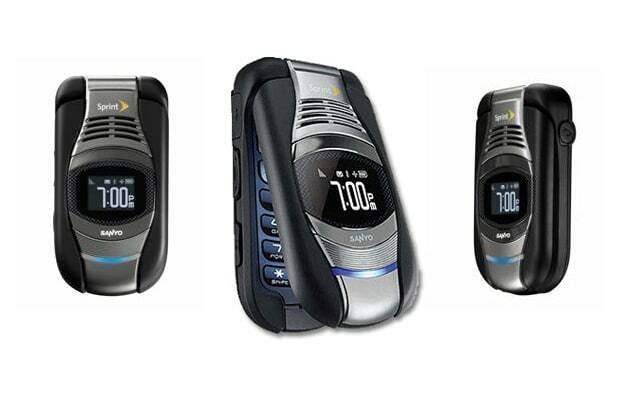 Besides bearing a rugged exterior, it also offers a loud speakerphone apt for all environments. Construction workers and mountain hikers apply here.